Dragon’s Dogma was first announced by Capcom back in April. Billed as a “new, epic action franchise,” information and screenshots have been released at a fairly steady pace. 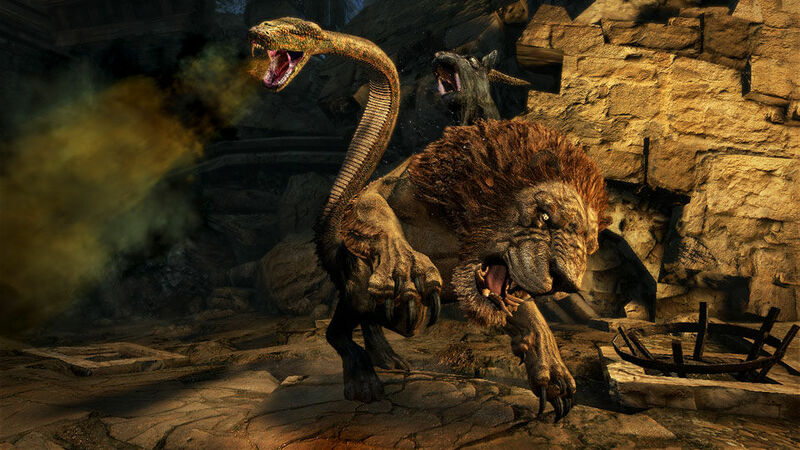 Some new screenshots have recently surfaced, and they showcase the Chimera as it will exist in the world of Dragon’s Dogma. We’ve got screens of the beast in action after the jump. 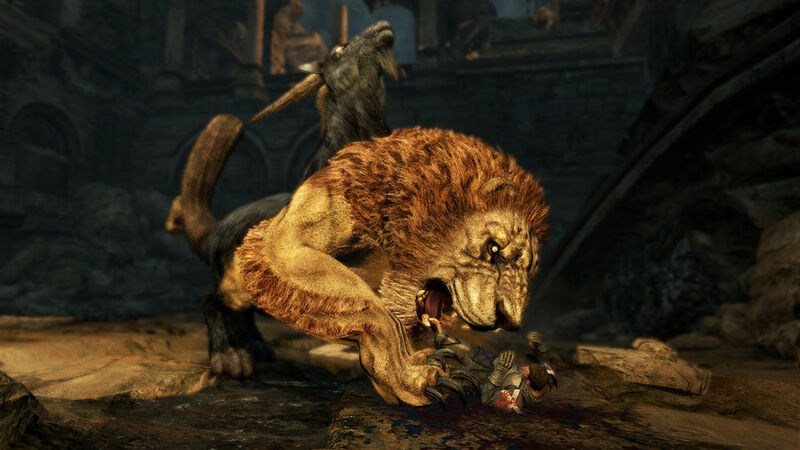 If you’re unaware of why this enemy has the same name as those in the world of Resistance, it’s because the word chimera is actually much older than that game (or any game, for that matter). The term comes from Greek mythology, and this creature was a hybrid child from monsters Typhon and Echidna. 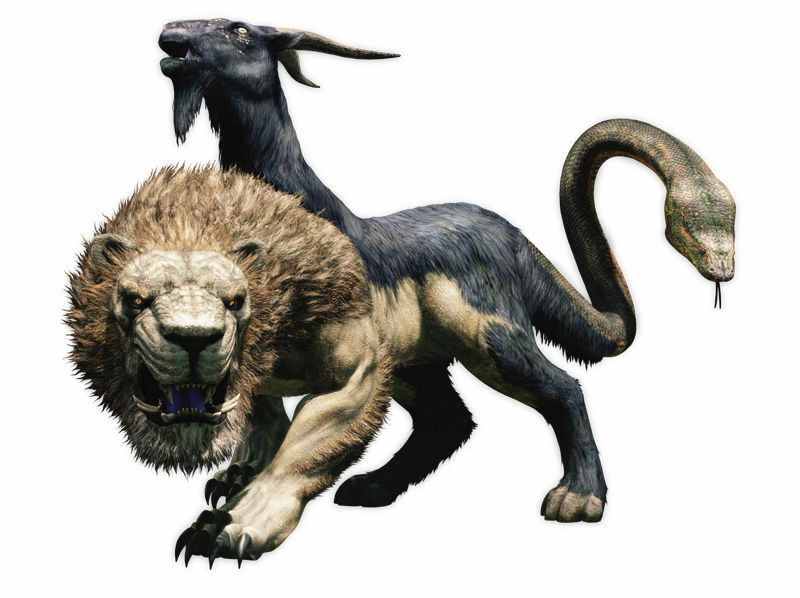 Capcom’s representation is actually pretty accurate compared to the original form of the monster – part lion and goat, with a snake for a tail. 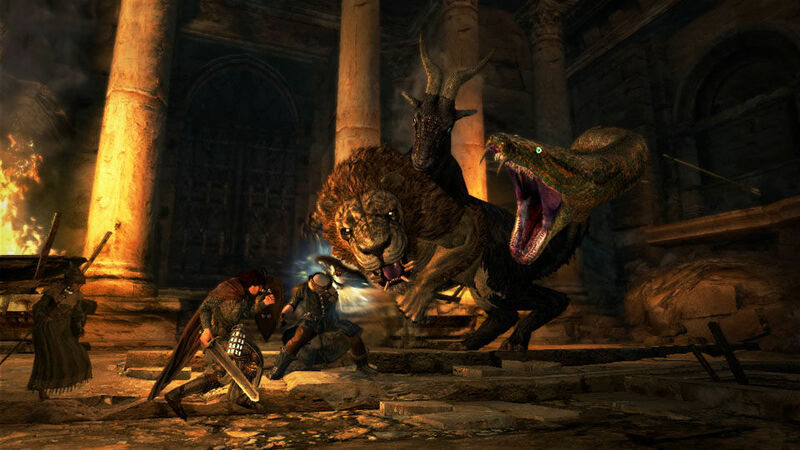 In Dragon’s Dogma, the Chimera will attack you in a variety of ways. The snake and lion apparently behave as you’d expect, attempting to bite and slash at you respectively. 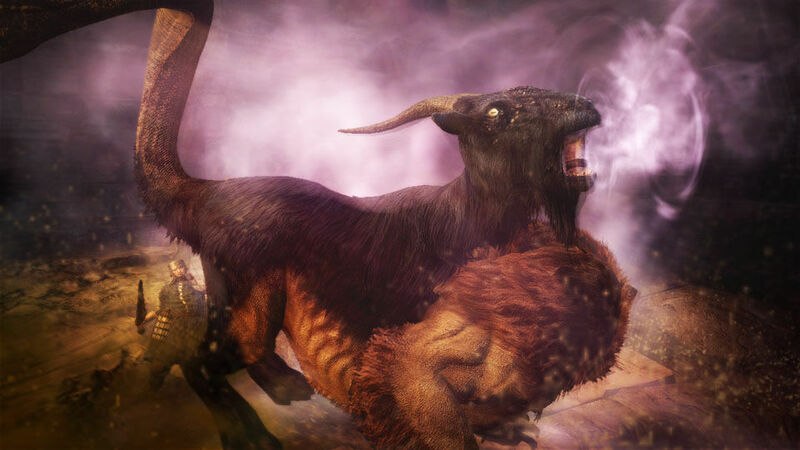 But the goat will supposedly have magic skills, so it will be interesting to see where Capcom takes this legendary creature. Take a look at some action shots in the gallery below. 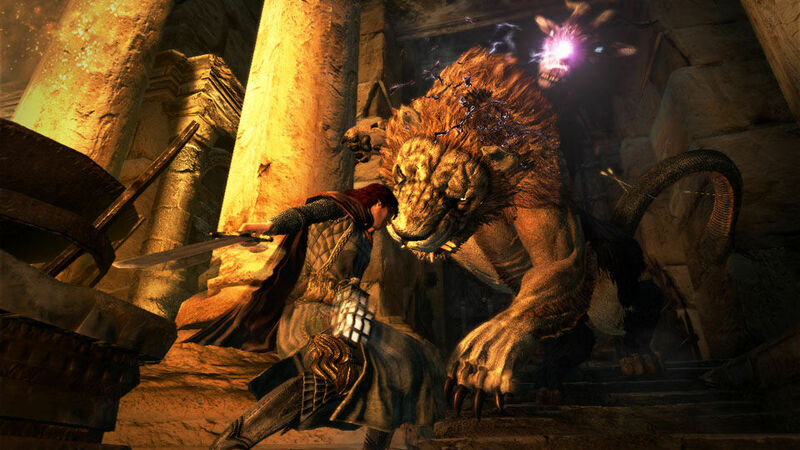 Dragon’s Dogma is currently slated for a March 27th release date.